Four years ago I trained for and ran a ten mile race. My goal was to win a contest, which I did not, but I was really pleased with my determination, motivation and completion. The training was different and much more cross-training focused than my training for the half marathon. I have done both of these races for me, but by the suggestion of others. When I trained for the ten miler, my A1C was somewhere in the 8s (that’s where it sat all through college), I was less focused on healthy nutrition and I used a combination of running, swimming and cross-country skiing to train. 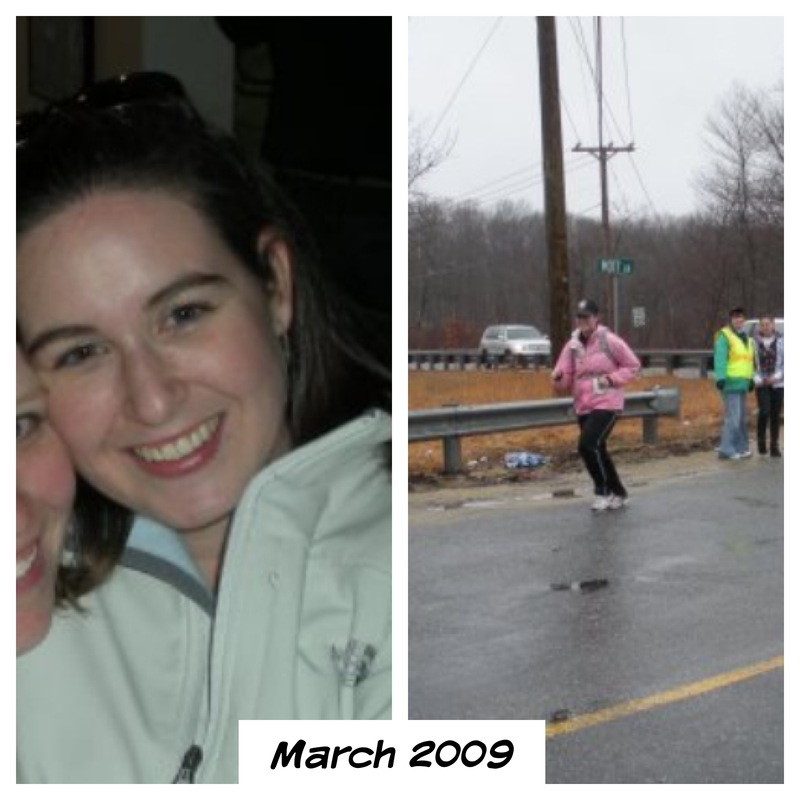 By the time the race happened in March 2009, I had lost THIRTY pounds. The goal was NEVER to lose that much weight, and losing those thirty pounds technically put me at my healthiest weight as an adult. When I stopped consistently training, I gained it all back. Slowly & surely. Weight gain & loss has never been my focus. Being healthy is where my focus lies. HOWEVER, when I started training for the half marathon, I figured that I would lose weight. I mean, I was running more, sweating more because I was training in the summer, had better diabetes control and was focusing on nutrition. I am still at the same weight I was when I started. Don’t get me wrong: I’m way more in shape, but this is still frustrating. I know it’s possible, and that my focus is where it should be, but later I’ll get to those details. Has anyone else ever experienced anything like this? How did you lessen the frustration? I was going to say something about the weight of muscle compared to fat, but I guess Abby said it better. Do you enjoy running? If you do, ignore the scale, knowing you are healthy. If you don’t enjoy running, read Abby’s second to last sentence. My thoughts on the whole muscle weighs more than fat thing are that a pound weighs a pound. No matter if it’s muscle or fat. HOWEVER. Muscle is more dense than fat so my guess is that even though you may weigh the same, you are probably smaller and have lost inches! Do you take your measurements? Maybe start doing that on the 1st of every month to see your progress! So I started running last November because I was my heaviest EVER. 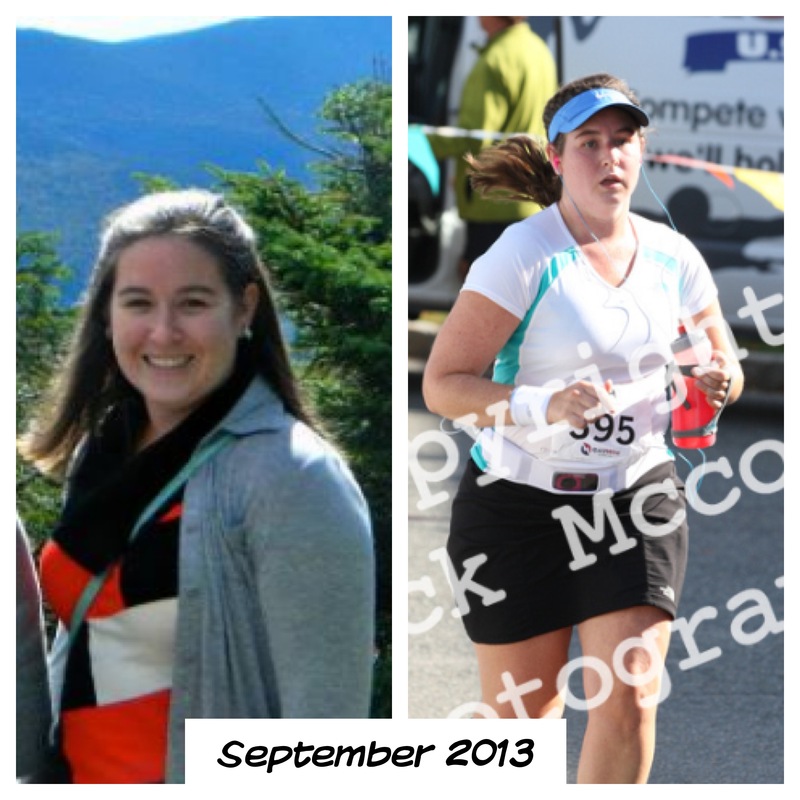 I don’t know if it was because of the running or watching what I ate, but I did lose weight. However, since April I haven’t really lost much at all. I’m running WAY more than I was last Spring but no pounds are dropping off. Although, my clothes are much bigger on me now so I think as annoying as it sounds, the scale could not be budging because of the muscle replacing fat scenario. I think Laura had great advice to try and take measurements. I haven’t done this but I think I would be pleasantly surprised at the results.